We are very happy to welcome talented music producer ´Christopher Baumann´ from Russia on RGMusic Records! 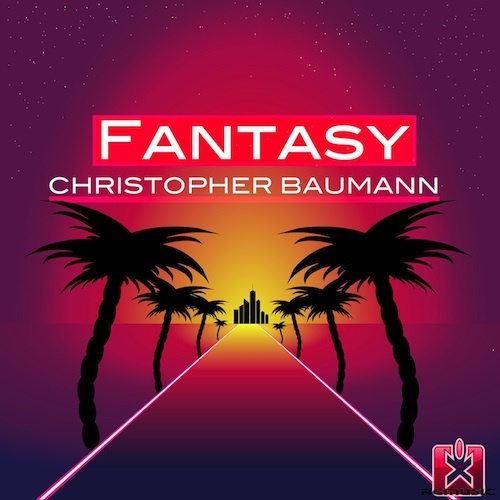 This time he presents you his new Tropical House / Dance production named ´Fantasy´! We think he is an amazing talent and that´s why we support him on our label! Be ready for some more new great releases from him!